Home> Resource> Android Recovery> How to Update Android OS? 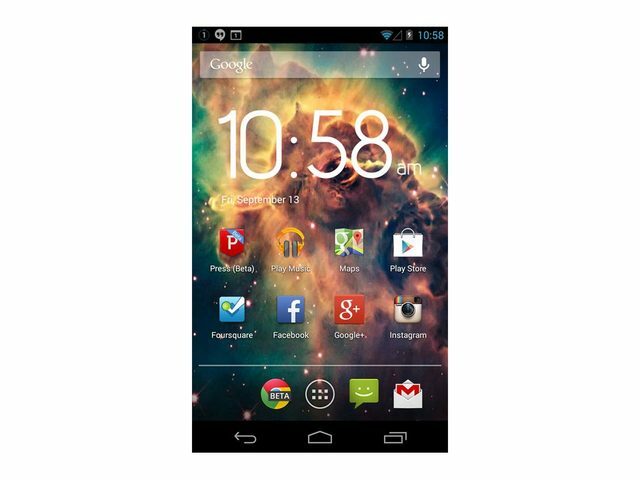 As one of the most popular smart phones, Android phones are welcomed by the old and the young at home and abroad. As we know, normal people usually used the smart phone for several years, so many Android phones users may face the situations that new versions of the Android OS has been released but they have no idea about how to update the operating system to the latest version. This article will offer the tutorial to teach you how to perform the Android operating system updating process step by step. 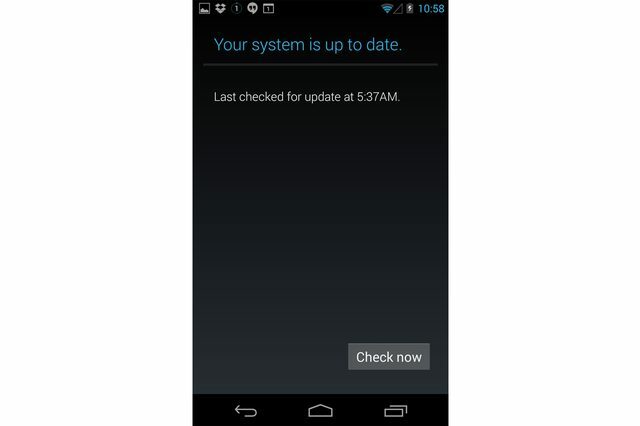 Why does Android release the new version of operating system regularly? Generally speaking, Android release the updates to its operating system usually in order to enhance the performance of the device like fixing bugs of the old version and adding new features to the device. 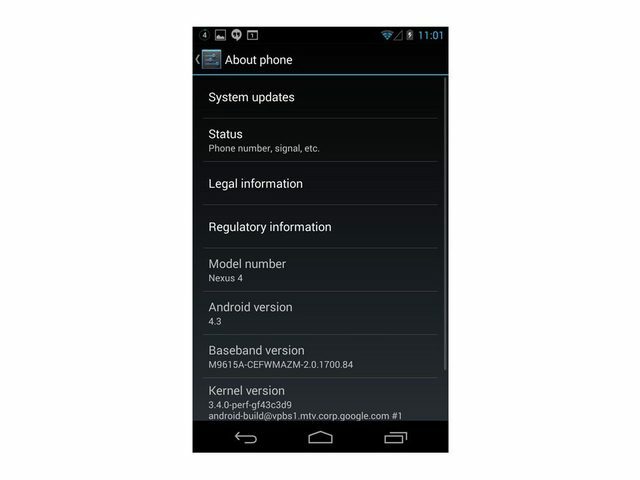 And the specific process of updating the Android phones varies from the kind of Android devices you have. But the updating process is similar, so you can follow our tips to achieve the goal. Why should you update your Android phone? Of course the new version will give you the better user experience and fix the bugs that troubled you for a long time. What's more, when the new version is well accept by users and other people, you will find the new apps are designed for the new generation of Android OS and they may can not suit your old version well. What's more, it also will be hard to find the tips or tutorial about the old version of Android OS when the latest version is released and the news, tips and pages online are all about the newest version. - Backup the files on computer or other space because although the process is simple and easy to operate and there is still small chance that your mobile phone may be crashed. So make a backup to save the files in a safe space. - Fully charge your battery because once the battery run out of the power which lead to the turning off during the process of upgrading Android OS, you may fail to update the operating system and even lose the data. - You'd better connect your device to Wi-Fi network. You will be informed when the new version is available normally and you can just type on "Check now" button as the picture shows. But the notification may be delayed or ignored somehow, so you can follow the guide in the next paragraph to update the operating system as long as you are sure there is new versions available. Step 1. Turn on your Android phones. Step 2. 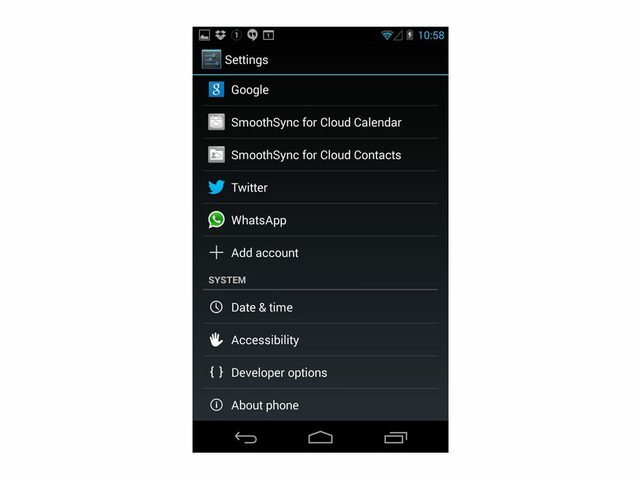 Hit the Setting icons or you can click the menu button when you are on the Home screen and hit Settings button. Then you will see the interface like the below one. 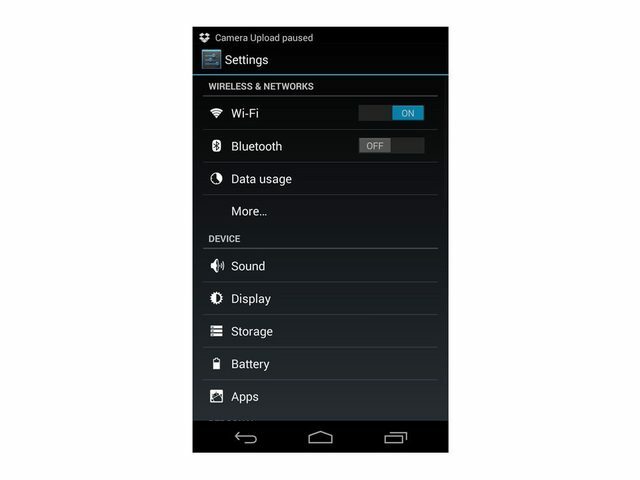 Step 4. tap on the "System update" button or other similar button according the specific Android device you own. Step 5. Press "Install now " to install the new version of the Android device. And you will finish the upgrading process after restart the device.